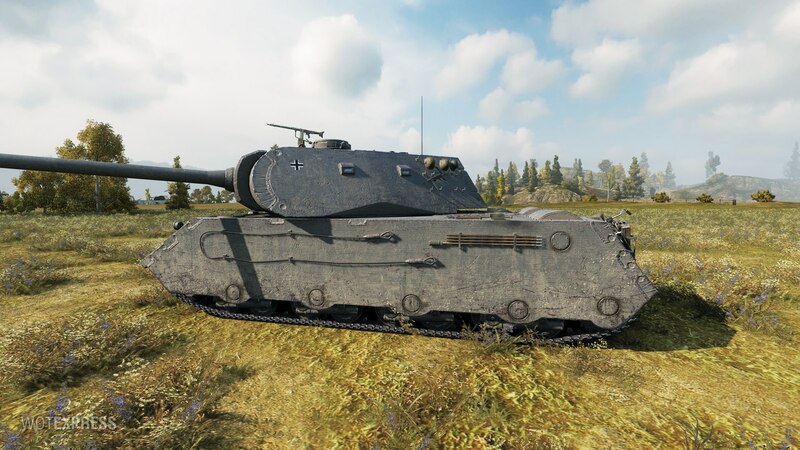 A German Premium Super Heavy tank, the VK 168.01 (P) was tested in two variants a couple of months ago, one with a 150mm gun and other with 128mm, but only the second one made it to the game client. 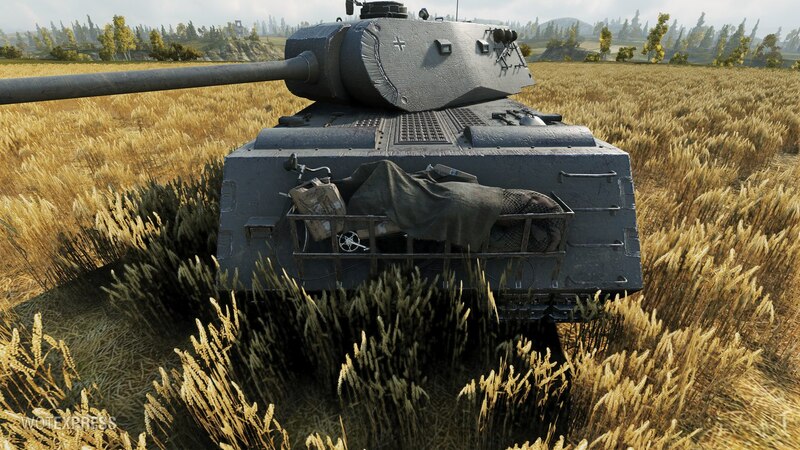 Armoured with a 128mm gun, this monster of a tank might see the light of the day soon. 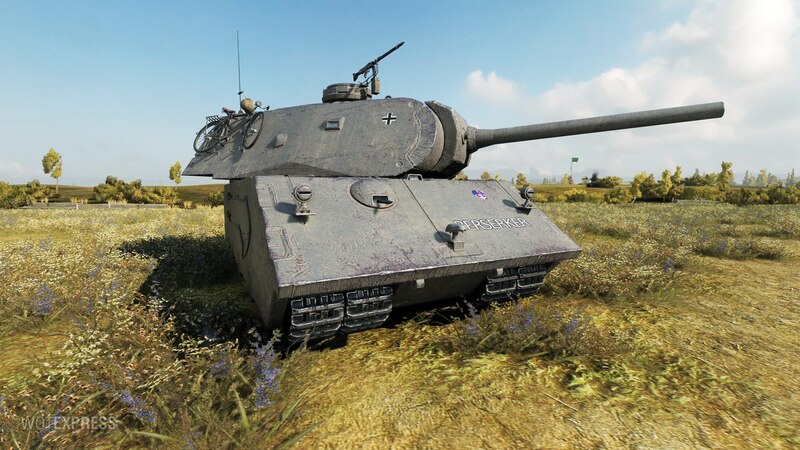 The final HD version will be added to the game with Update 9.20, but there isn’t any release date for it yet. to offset the monstrous fuel economy. 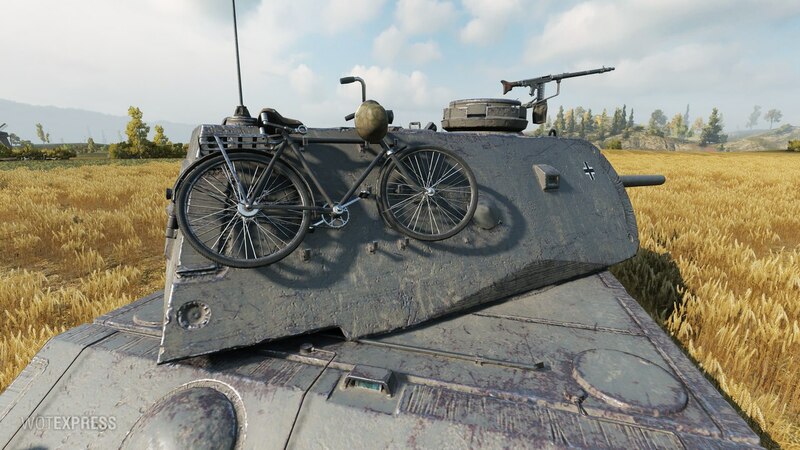 If this thing is anywhere near as powerful as the normal VK 100.01P…….well, let’s just hope WG won’t make the armor ridiculous. 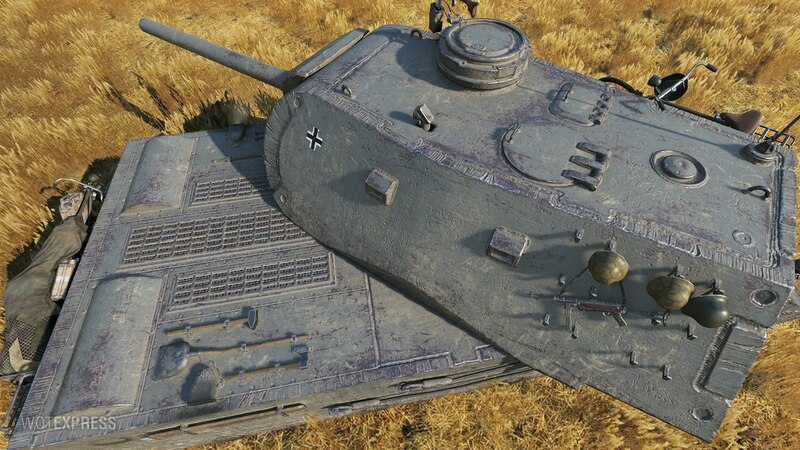 Frontal hull will be 180mm, wich is 20 less than 100.01 P, combine this with 4.6 hp/t wich is around half of 100.01 P’s. So as it stands now, this will be quite useless and the only thing it will accomplish is get on the nerves of anyone foolish enough to buy it. Of course stats can still change and blah-blah-blah, but still…4.6…really?? ?